Rita Pociask, founder of RPCoaching, has a business background and over 30 years of experience promoting fitness and wellness programs. 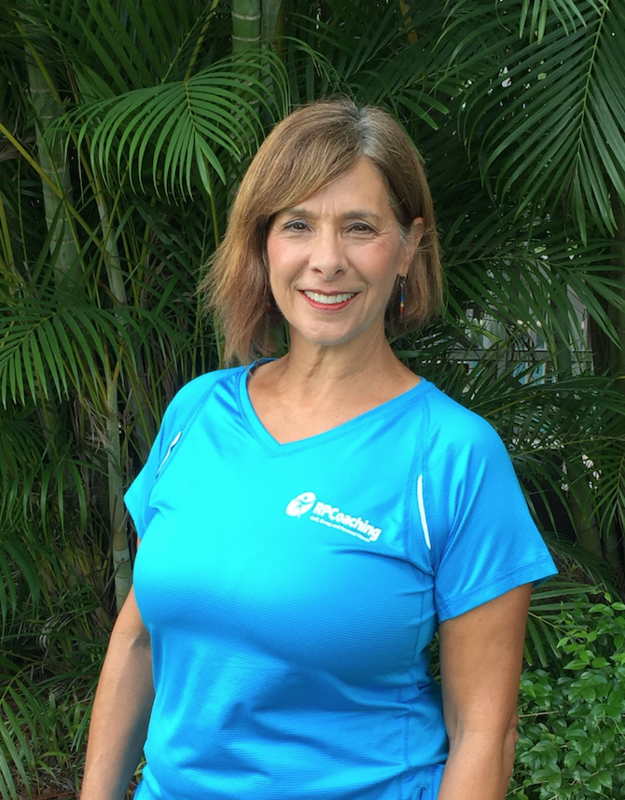 Rita holds current Group Fitness Instructor and/or Personal Training Certifications with The American Council on Exercise, National Academy of Sports Medicine, Aquatic Exercise Association, dotFIT Nutritionals and The Titleist Performance Insitute in Golf Fitness. She is also a certified LifeCoach thru LifeCoach University. Originally from the Chicago area, she was the President of Premier Fitness Management, Inc, and owned the LaSalle-Wacker Fitness Center. Rita also has several years of experience in post-rehabilitation therapy working for Dr. Judy Morey, at the Family Wellness Center. 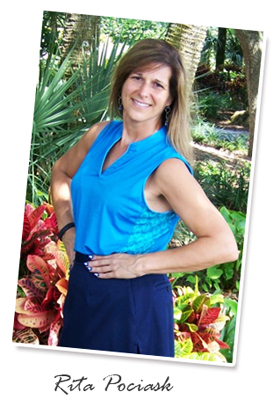 Since relocating to Florida in 2005, she has instructed Group Fitness, TPI Golf Fitness and Personal Training Programs with Fitness On the Move, Forever Fit, The Commons Club, Pelican Bay, Spring Run, Tarpon Cove, Pelican Landing, Heritage Bay, Lee Memorial Wellness Center as well as The Forest Country Club. Nichole Vannatter is NASM Certified as a Personal Trainer as well as an American Council on Exercise Certified Group Fitness Instructor. She has been working with RPCoaching since October of 2014. She is currently leading group fitness programs including Morning Groove, Sport Moves, Triple Play and her speciality – Hoop It UP! Before joining RPCoaching, Nichole earned her BS in Marine Science from Coastal Carolina University and spent six years serving in the United States Army Reserves. Nichole has a passion for health and wellness and looks forward to positively impacting her community by motivating and inspiring people to live a healthier lifestyle. Stacey Lima was born in Waterbury, Connecticut. She moved often as a child so she doesn’t really consider herself from “someplace”. Variety is what keeps her so enthusiastic. 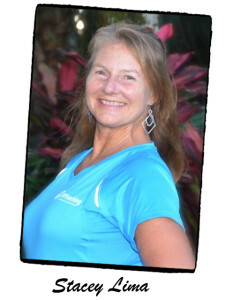 She started teaching Group Fitness int 1999, then pursued personal training to improve the quality of classes, as well as, to work with people individually. 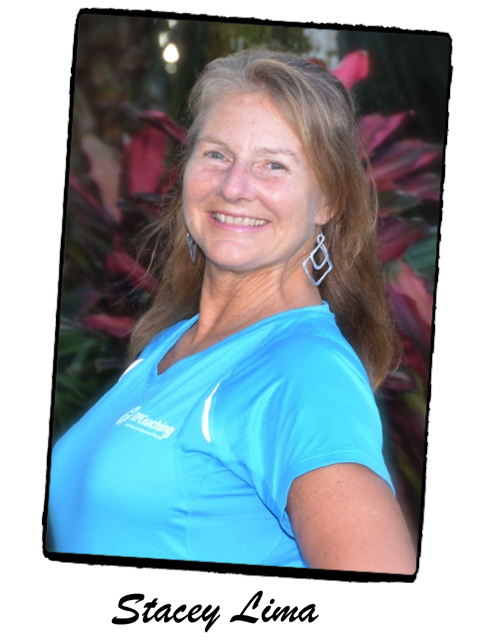 Stacey’s fitness philosophy is “Make it fun to make it work for you!” Being a Fit Pro allows her to improve the quality of peoples’ lives, while being creative and having fun. While having a Masters and Educational Specialist Degree in Science, Andrea Trank has taken her teaching skills out of the traditional classroom and pursued a career as a RYT200 Yoga Instructor. 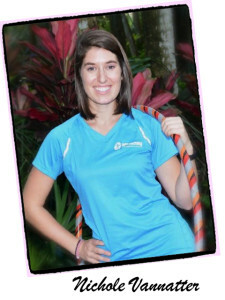 Andrea’s focus is now on teaching health and the importance of yoga to achieve and maintain quality of life. Using Yoga she has recovered from serious conditions and teaches a variety of programs for RPCoaching including Chakra Yoga, an eight-week program to align and balance the energy centers of the body.